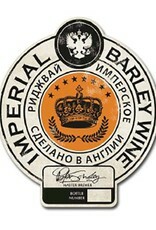 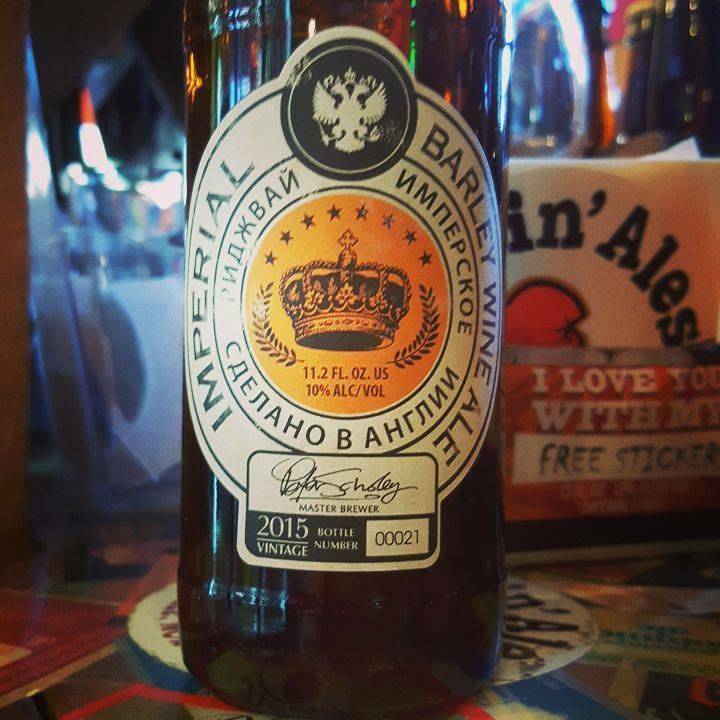 "Ridgeway Imperial Barley is substantially more bitter than a regular barley wine. 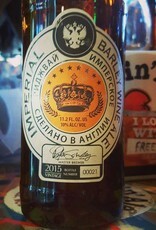 This allows for loss of bitterness during the ageing processes but also there is a new kind of customer that embraces the extreme bitterness of some American beers and who will appreciate Imperial Barley as a fresh beer. 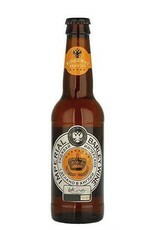 The difference in our beer is that you do not have to have a face full of citrus fruit as well as this bitterness. 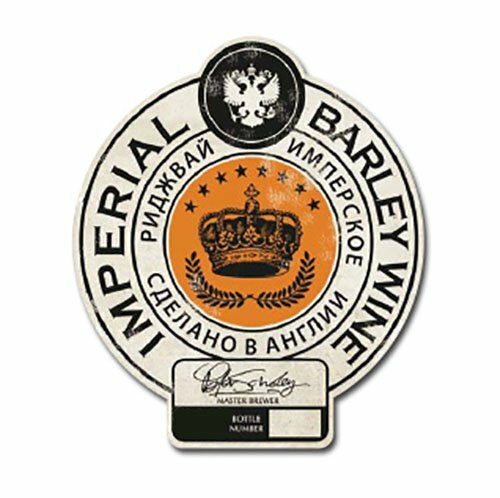 To complement the increase bitterness Imperial Barley is also dry hopped with whole hops for an extended period of conditioning in tank. 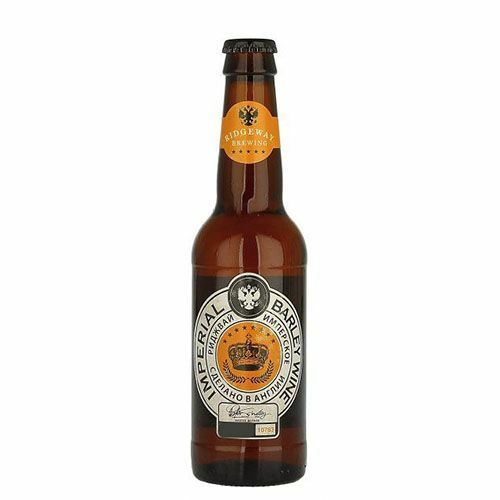 One of the interesting things about dry hopping is that it releases into beer substances which are not important right away but which develop with age and help keep a hop driven beer alive as it gets older."